Another day, another Mortal Kombat 11 trailer. 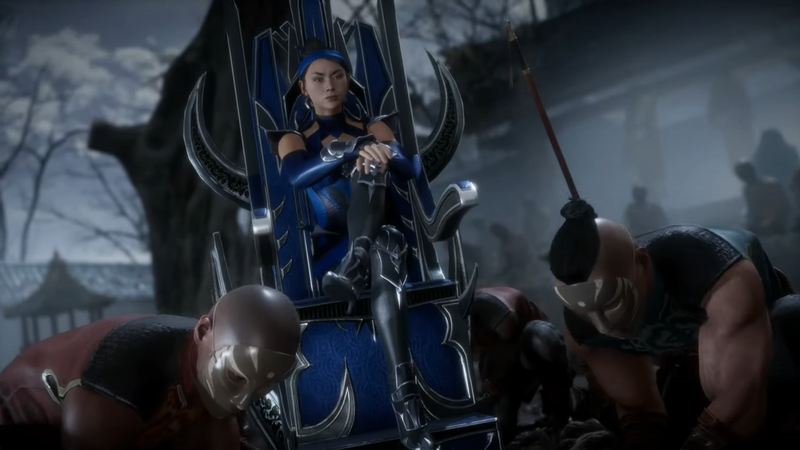 This time, the official Mortal Kombat 11 YouTube channel released a trailer that confirms another playable character, Kitana. She joins the large roster of playable characters that fans will be able to try out for themselves when the game releases on multiple platforms, including the Nintendo Switch, on April 23rd. The Switch version releases in Europe on May 10th. You can see the trailer for yourself down below.